MF Dance has been formulated to improve confidence, technique, performance, the ability to count choreography in beats, learn set routines and then be graded. All dance classes are run with Pop and RNB-style songs. The Junior Streetz program is for children aged 7-11. It's designed to give youngsters everything they need to thrive in life, from physical fitness and confidence to improved school work and respect for others. 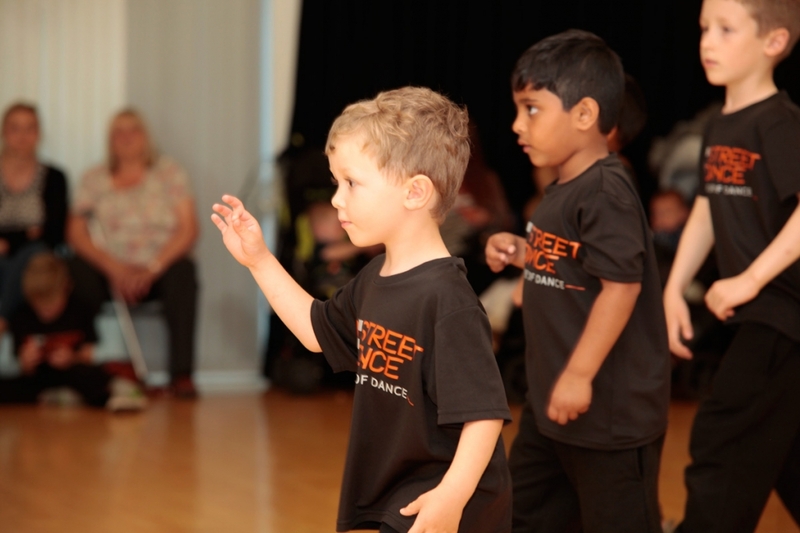 Our award-winning Street-Dance classes are both educational and enjoyable.